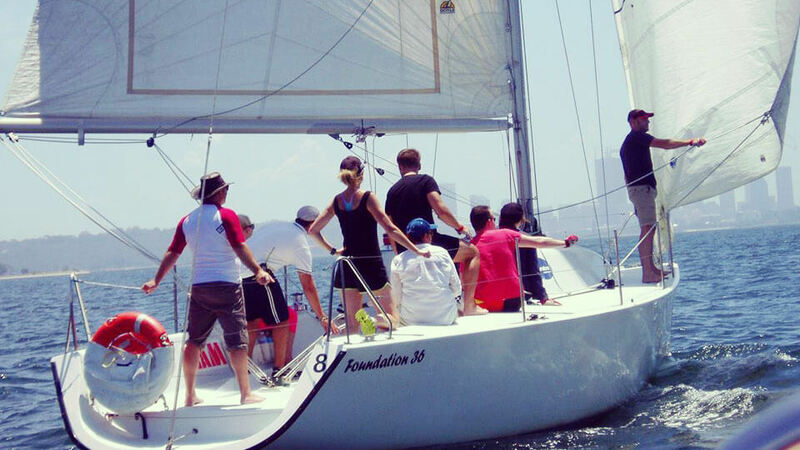 Corporate Sailing Days – give your clients or your team members a day that they will never forget with our sailing team building activities. 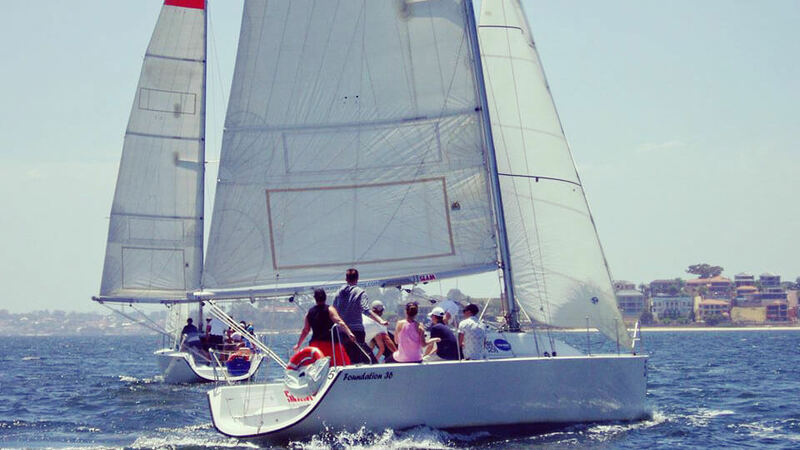 What our clients say about synergy sailing. 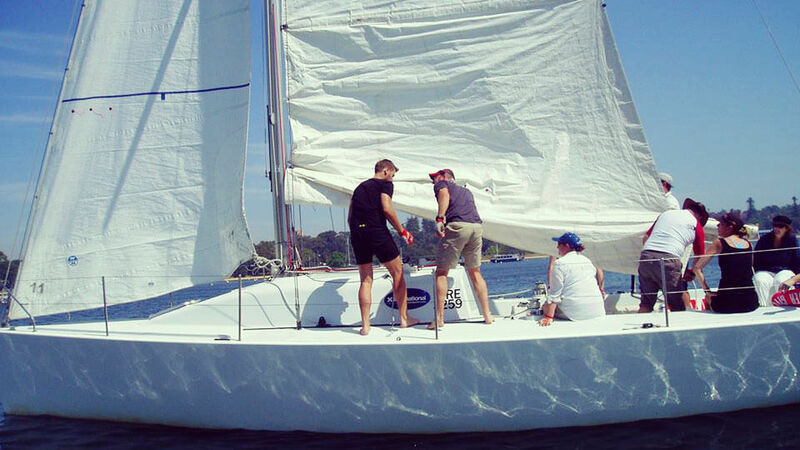 With so many great waterways available, Synergy corporate sailing days are held in team building Sydney, Brisbane, the Gold Coast, Melbourne, The Whitsunday’s, and Perth; and can be customised to suit your requirements for a structured team building format or leisure sailing. 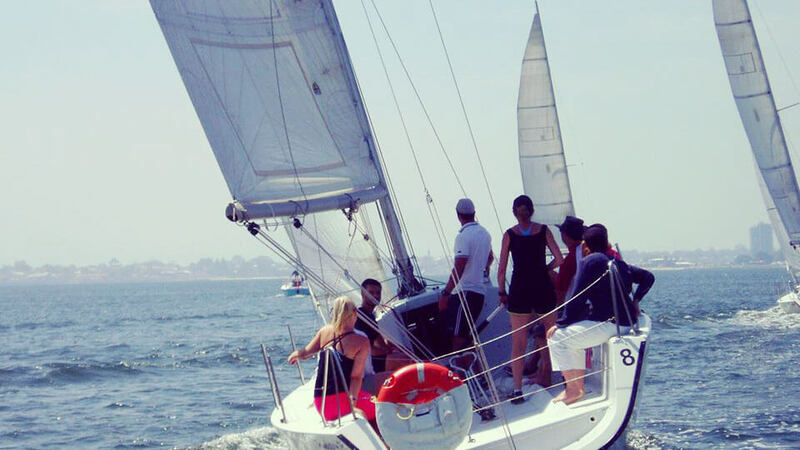 Our on-water Synergy Sailing team building challenges are something to be remembered and will have your team talking about their experience for years to come. 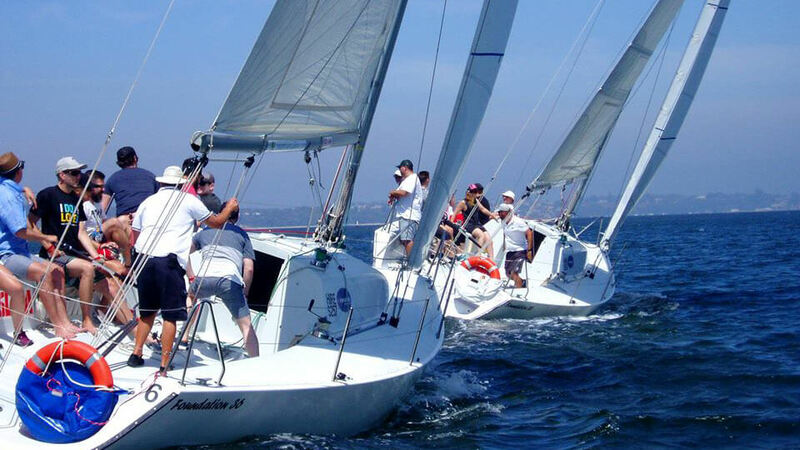 Teams are pressed to get the most from their yachts, with the teams that work together most efficiently racing to the front and leaving other teams in their wake. 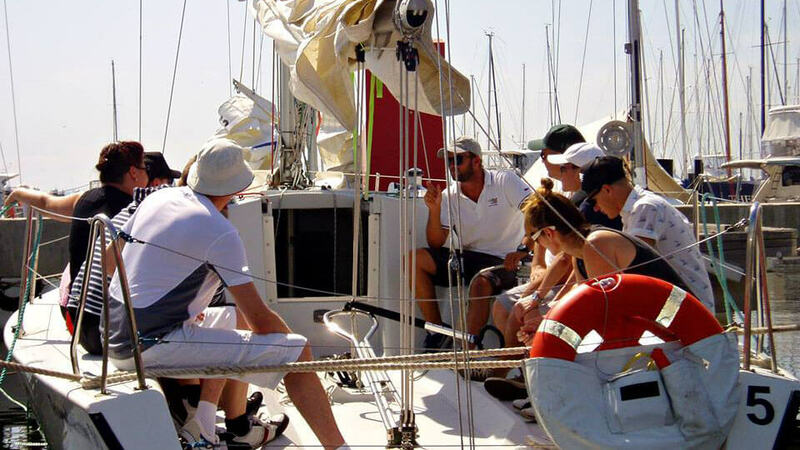 Synergy High Performance Sailing involves groups broken into teams of around 8 – 10 participants per vessel and your very own sailing veteran on board as your coach! 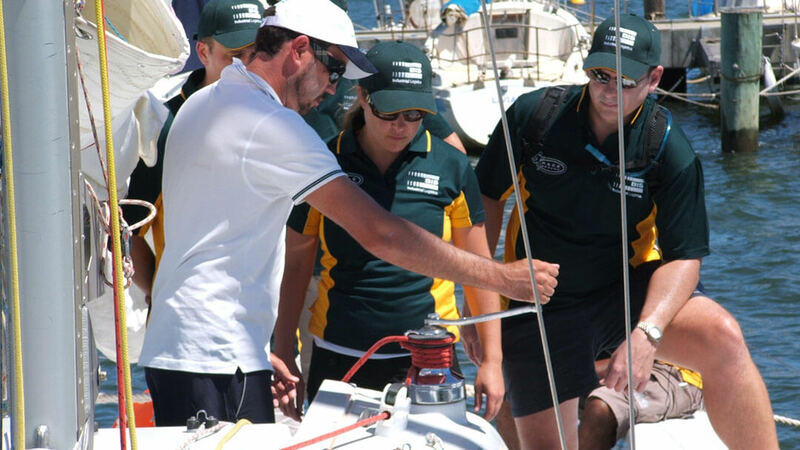 Your team members are allocated a role on board each vessel prior to leaving the dock. 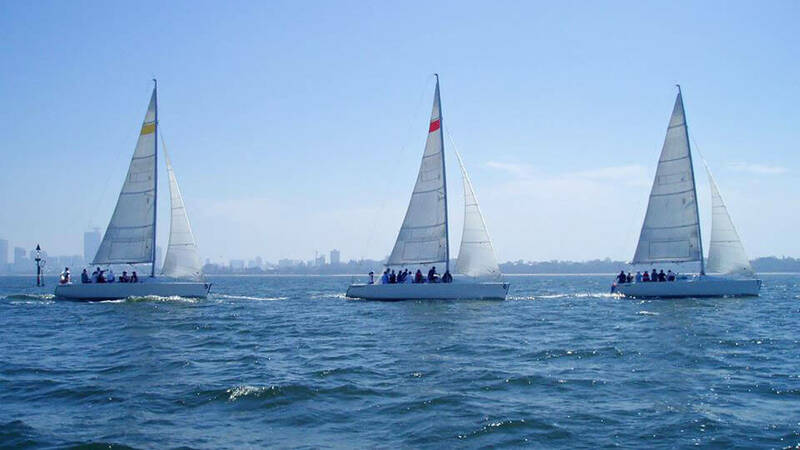 After a practice session on the water, participants race against the other teams as a measure of their performance as a team. 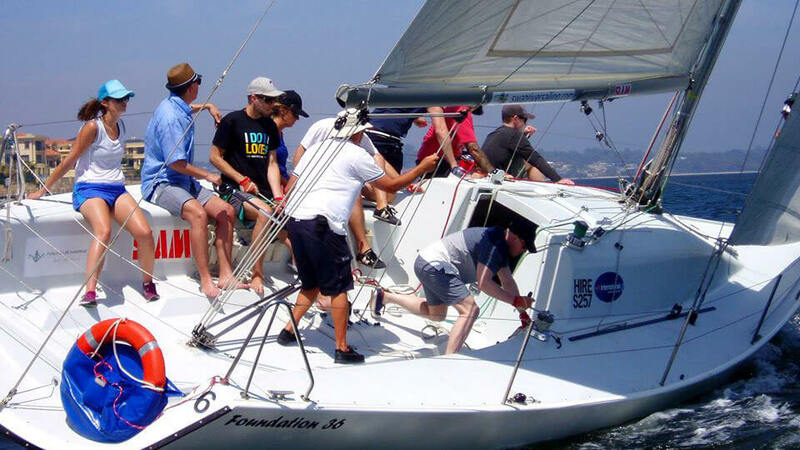 Communication, teamwork and trust are the basis for our high performance Synergy Corporate Sailing days. 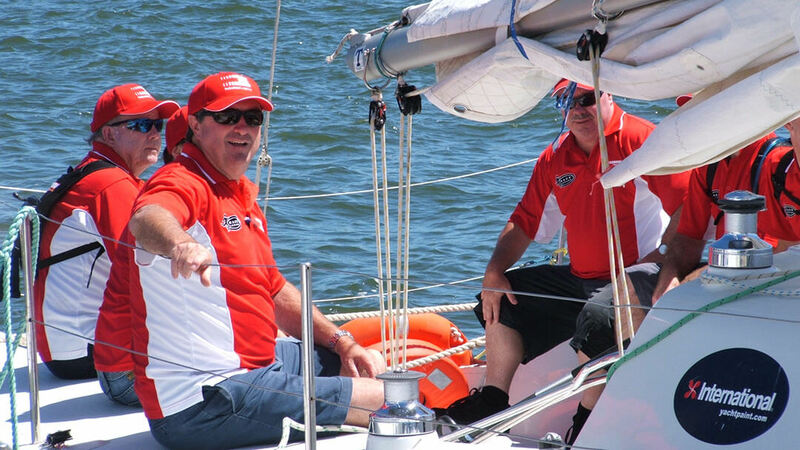 We have a list of very experienced yachting personalities that we use to coach our clients through every aspect of sailing, including crew members from Australia’s winning Americas Cup crew. 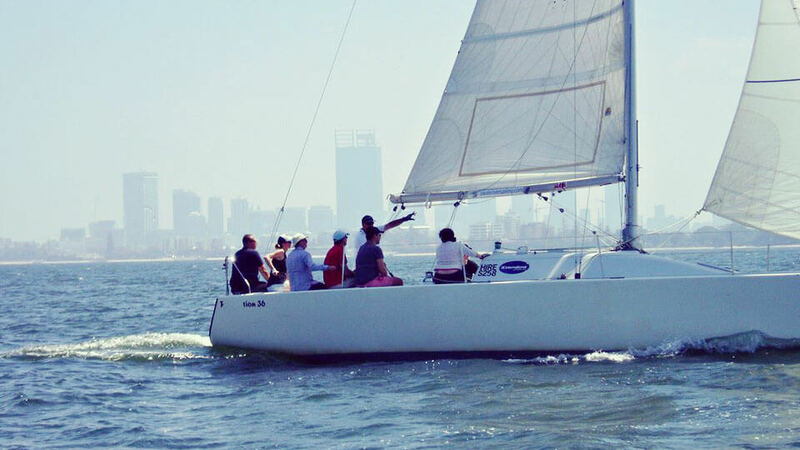 Our programs can be fully customised to suit the size of your group and catering packages are available. 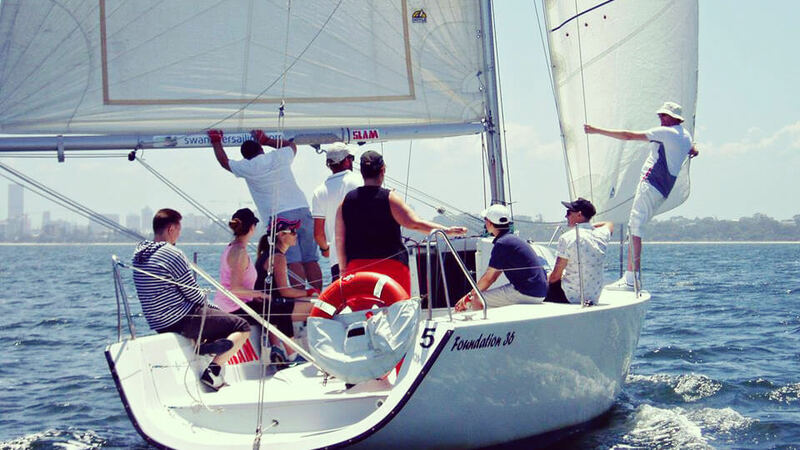 Contact us TODAY on 1300 733 385 for more information and find out how your next sailing team building activity can be the best ever! 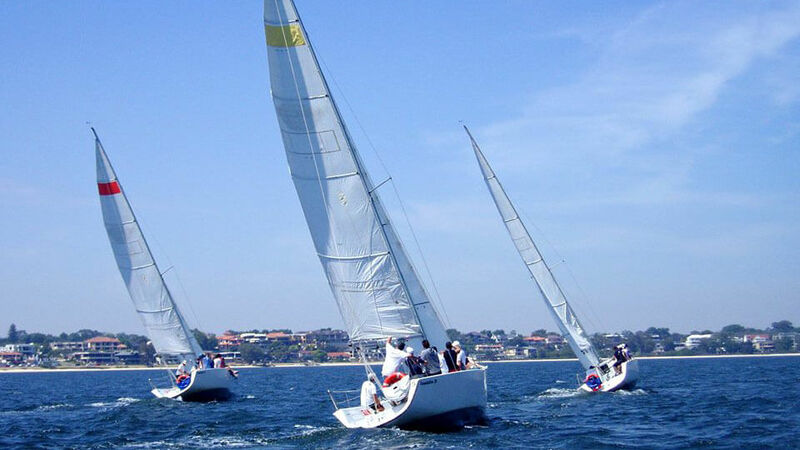 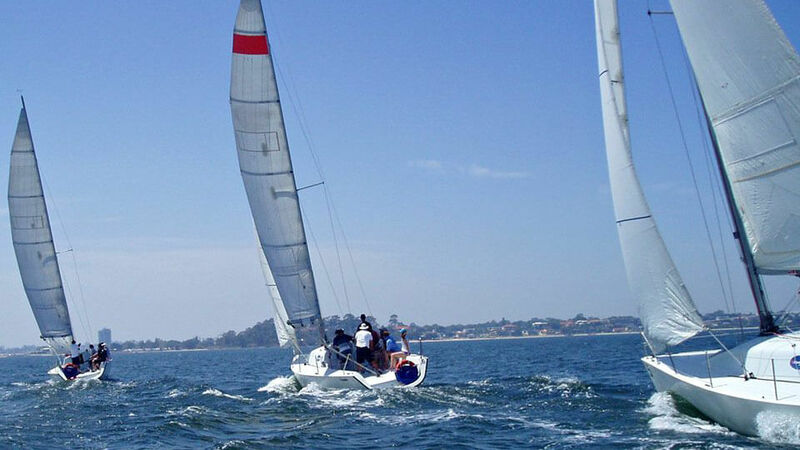 We manage corporate sailing events all over Australia. 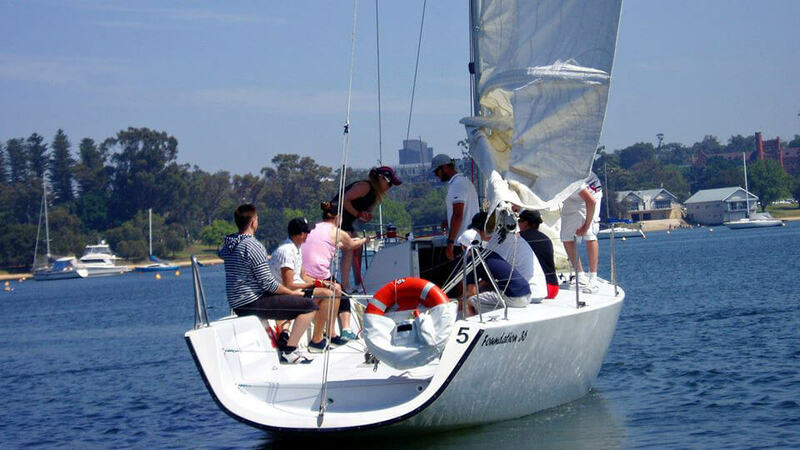 Our best waterways are team building sailing Sydney Harbour, team building sailing Perth on the Swan River and team building Gold Coast.